Please note that only these two items are included. The other items referred to in the description and specification tables below or shown in the photos are sold separately. GSO's parabolic primary mirrors are perfect for those who want to build their own telescopes or replace mirrors in older ones. Ranging in aperture from 6” to 16” and offered in various f-ratios, these mirrors are made from optical grade BK-7 glass. All mirrors have a reflective aluminum coating with a reflectivity of 92-93%. 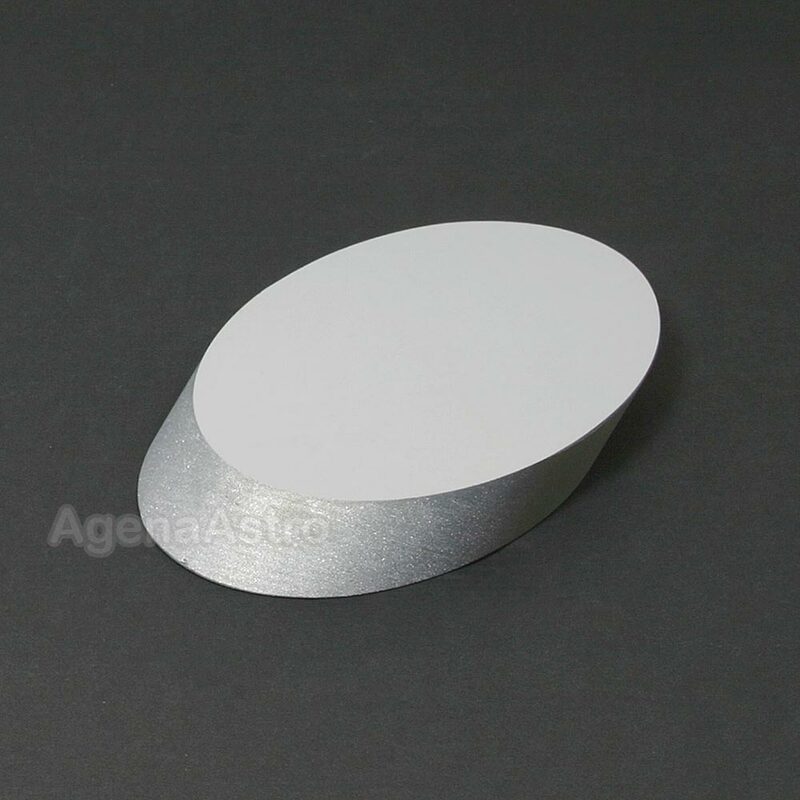 The aluminum coating is protected by a silicon oxide (SiO2) over-coating. 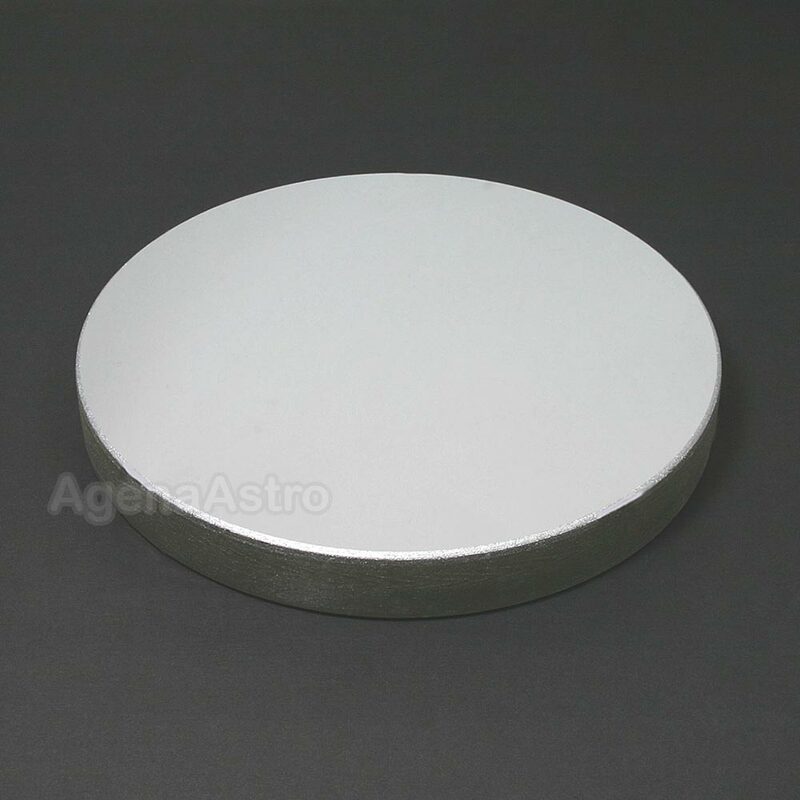 GSO's elliptical flat mirrors have the same high quality as their parabolic primary mirrors. Most parabolic mirrors will have 2-4 minor uncoated areas along the edge of the mirror. See photo 3 above for an example. These are caused by the clips used to hold the mirrors in the coating chamber. Note that these are not defects. A couple of these uncoated edge strips will typically be covered up by the clips in your mirror cell anyway.